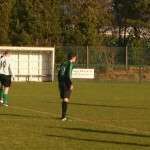 For the second successive week, a Chris Porter strike sealed victory for the home side. 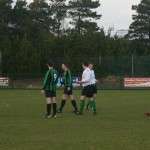 As expected in a local derby match this was a closely contested encounter. 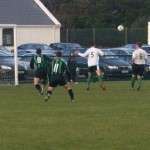 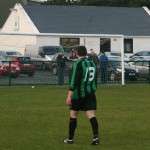 Glenea Utd had a chance on twenty minutes when a free into the box wasn’t dealt with but Glenea couldn’t apply the finish.Gweedore started the second half brightly and should have taken the lead on fifty minutes but, in a goal mouth scramble, Chris Porter’s shot hit the outside of the post. 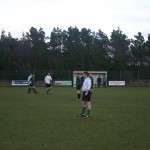 He atoned for the miss five minutes later when his strike from the edge of the box gave the keeper no chance. 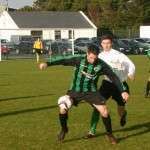 Glenea pushed to get back in the game and Kevin Mulhearn’s header was just over the bar. 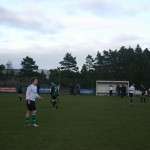 On eighty minutes Tommy Diver had a chance to finish the game but his shot rolled past the far post. 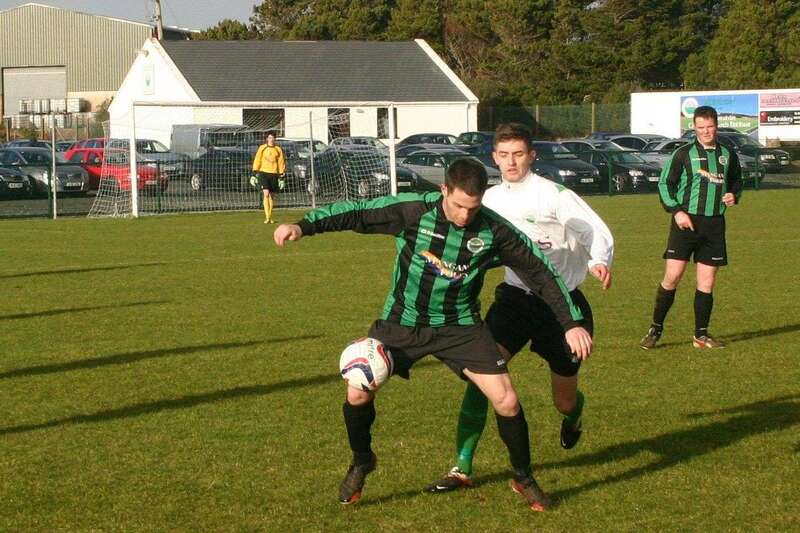 Glenea piled on the pressure but the home defence stood firm and held on for all three points.Best for Gweedore David McGee and Johnny McGinty. 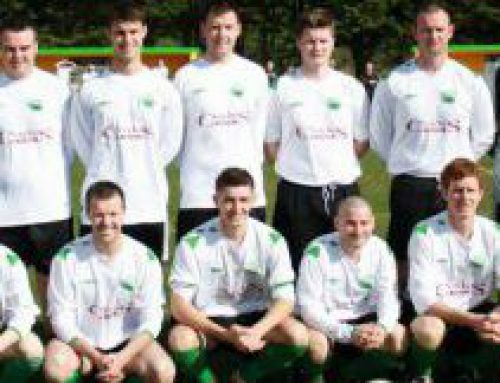 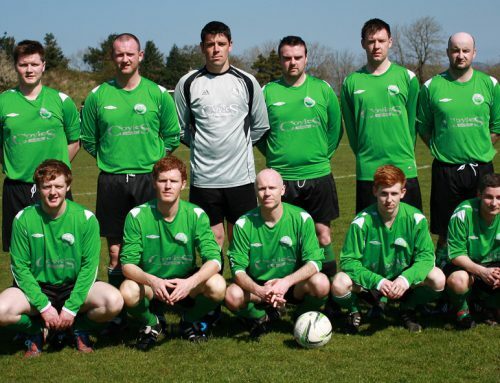 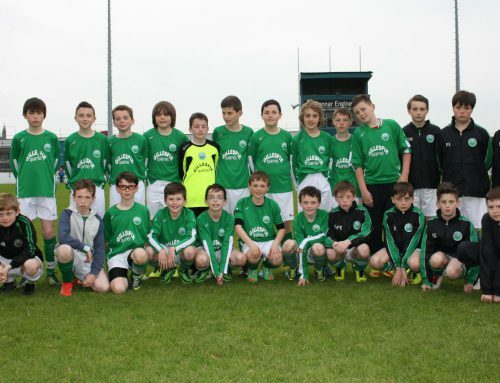 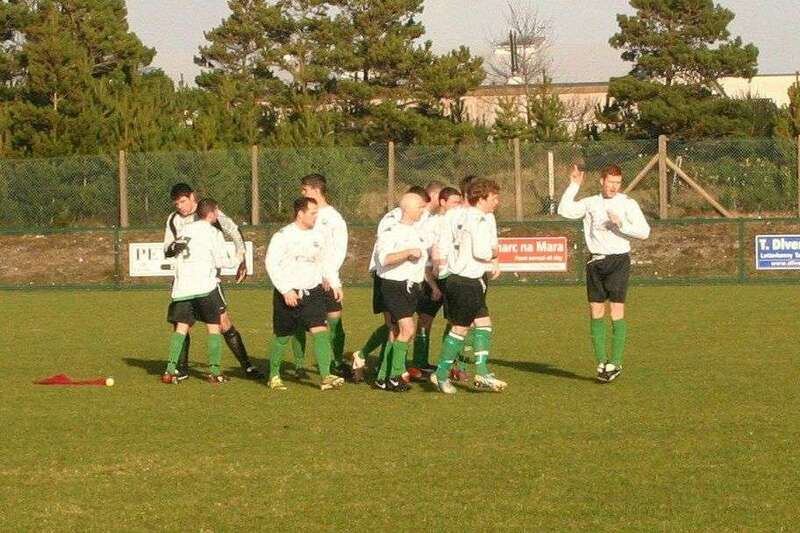 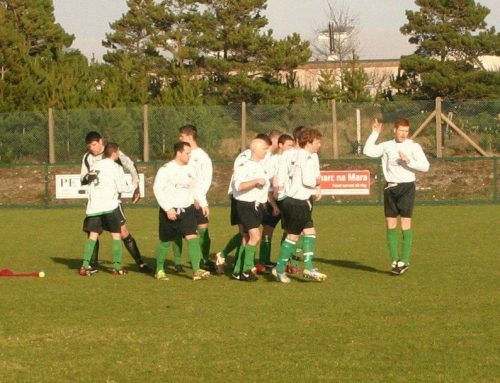 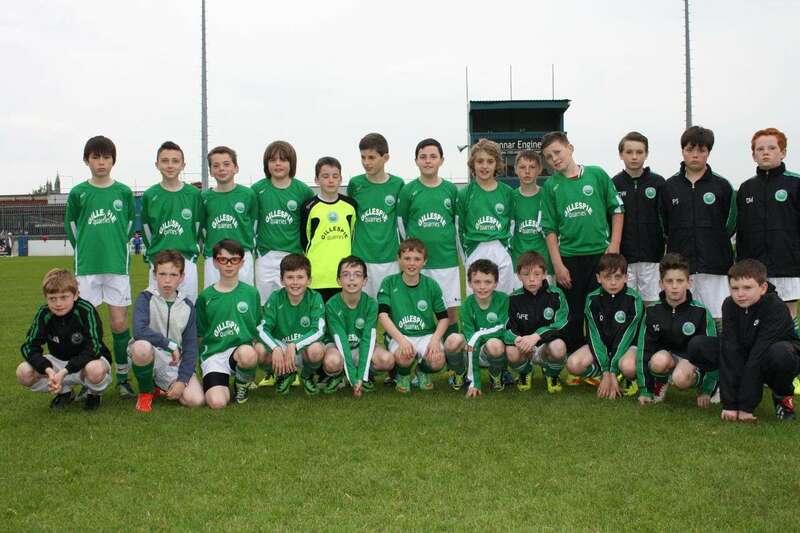 A team performance for Glenea.